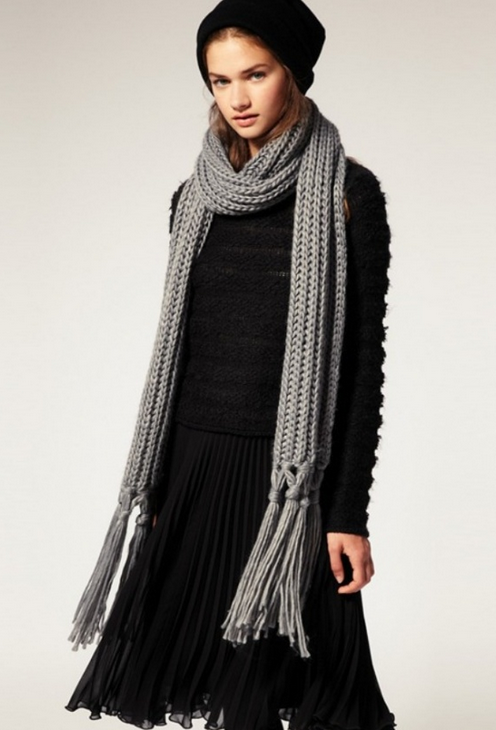 11 Scarves That’ll Have You Excited For Fall! 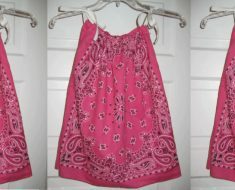 Scarves are not only practical but have become a fashion accessory. And it appears, the scarf is as essential for winter 2015-16 as ever before. You might see some more faux fur styles, but otherwise, it’s all up to YOU! 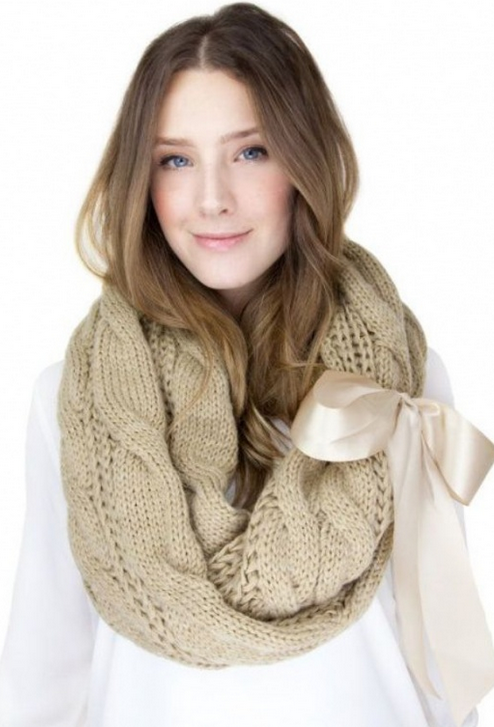 Whether you knit it yourself OR add a ribbon, scarves are still very much in style. 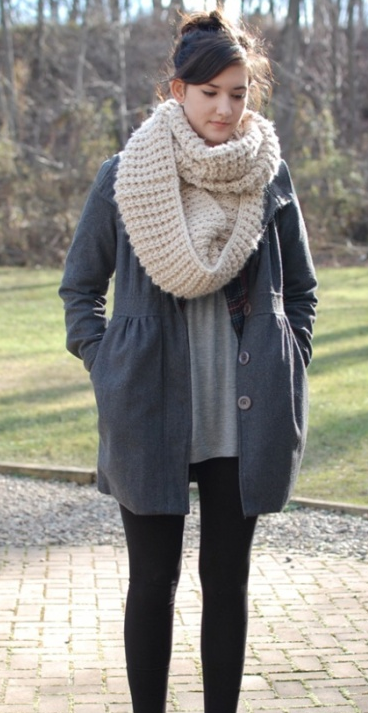 Maybe you’ll find a new look for yourself this winter! 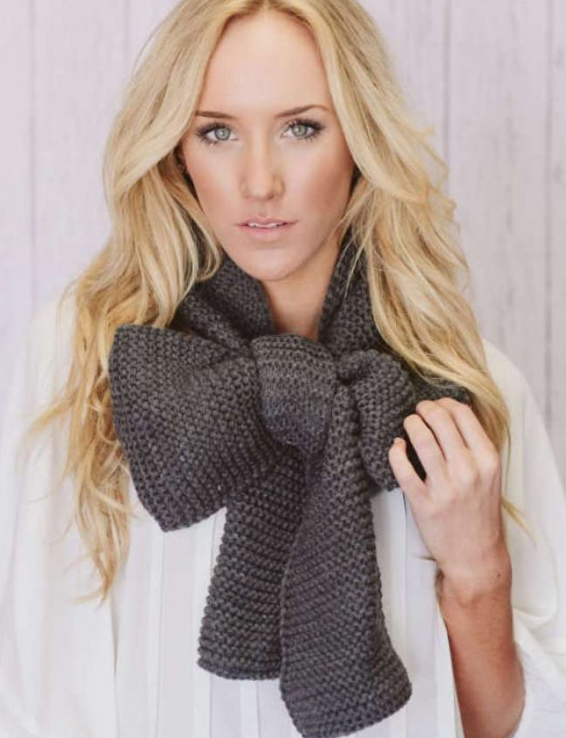 **My personal favorite is a warm, cotton or wool one to snuggle up close to my neck! 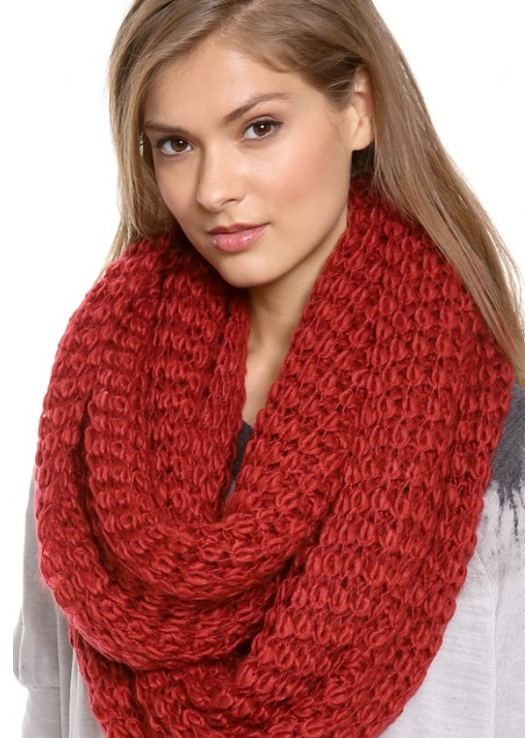 Or wrap up nice and tight using this infinity scarf. She’s got the right idea on a chilly day! Regardless what the fashion world is telling you – listen to your inner voice. 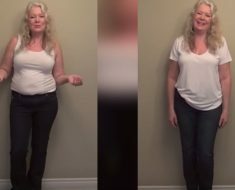 The best LOOK for you is what YOU feel good in! The most important thing is to find a style that is all YOU! For another beauty tip, click here! 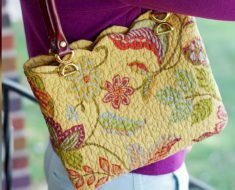 No-Sew Tu-Tu Is Too Too Easy! 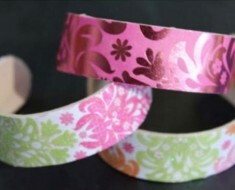 Boiled Popsicle Sticks – Make Cute Bracelets! Amazing “Zipper Braid” Is Not Your Ordinary Ponytail.